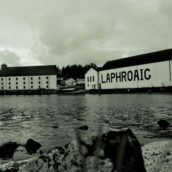 If you’ve looked at a bottle of Laphroaig over the past few years, then you probably know why 2015 is a big year for the distillery – founded in 1815, as they proudly state on their labels, it’s their 200th anniversary. 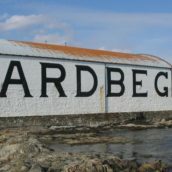 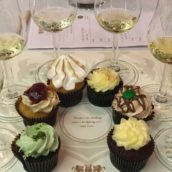 As you might expect from a large number like that, they’re doing some celebrating, with events happening throughout the year, including lots of tastings during the Islay Festival in May and a big bash for their annual Laphroaig Live webcast. 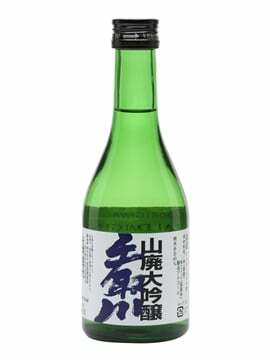 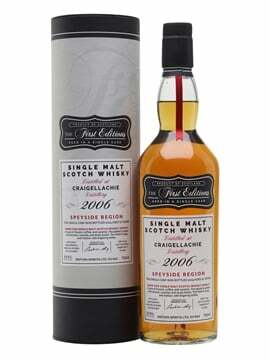 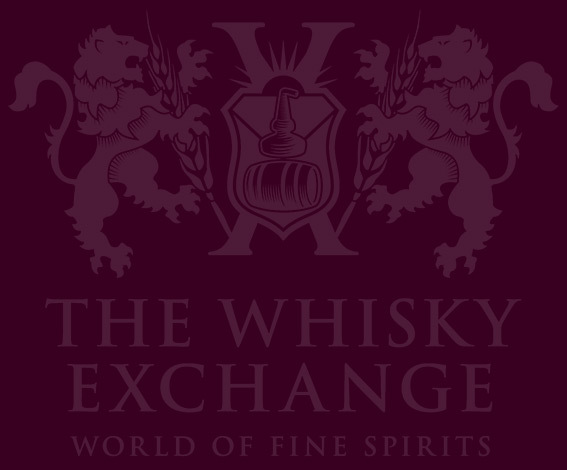 They are also producing a number of special bottlings, with seven rumoured releases on the cards. 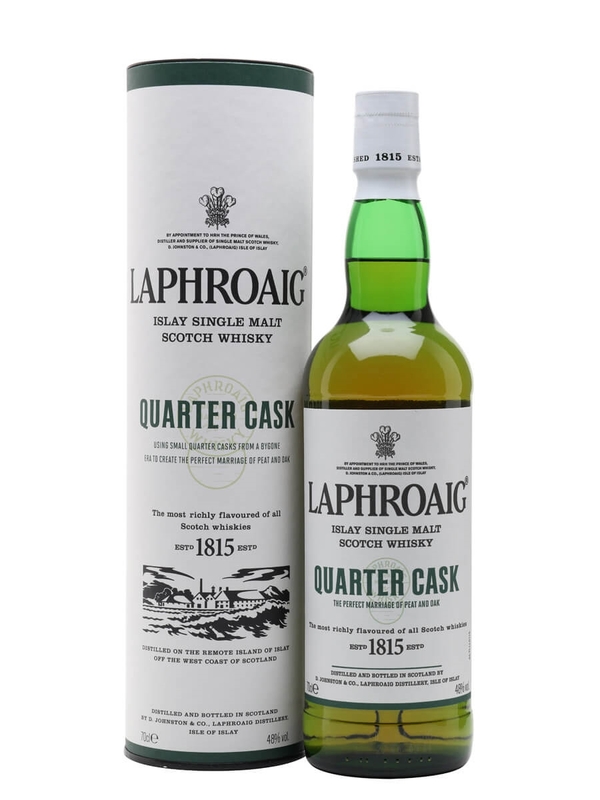 The first of these has just arrived – a revived Laphroaig 15 Year Old. 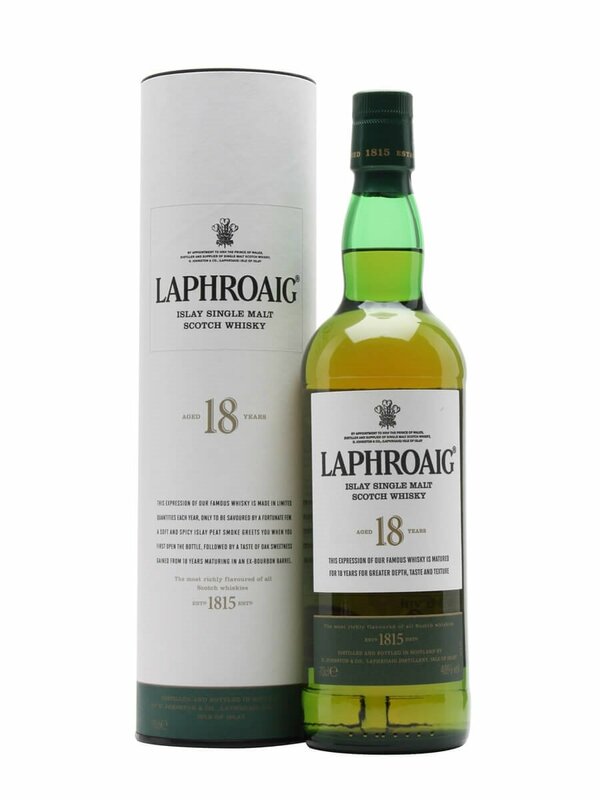 Laphroaig 15 was originally launched in the 1980s. 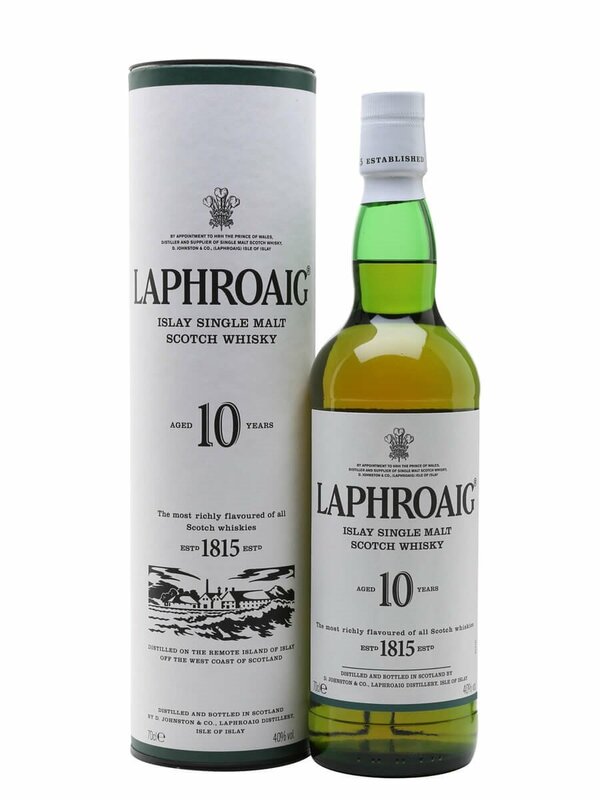 More elegant than the feisty 10 Year Old, over time it became a favourite, before disappearing in favour of the 18 Year Old, which continued the refined approach to Laphroaig’s classic Islay style. 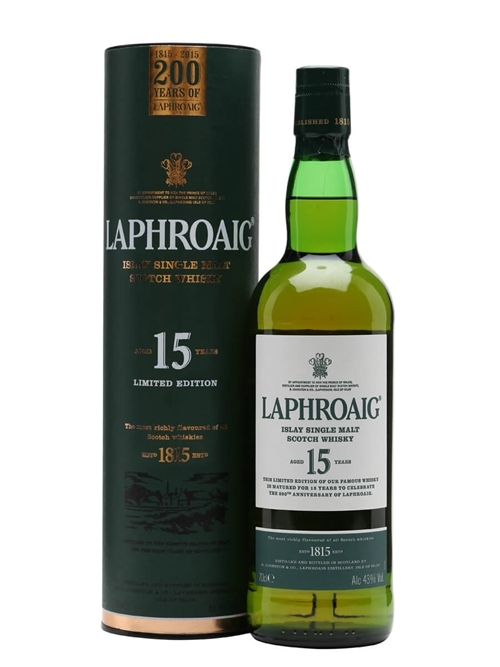 While the 18 has filled the gap admirably, there are still lots of Laphroaig 15 fans out there, so they have brought it back as part of the bicentenary. 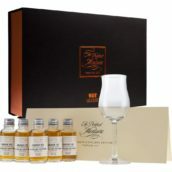 A great opener for their 200th anniversary limited releases. 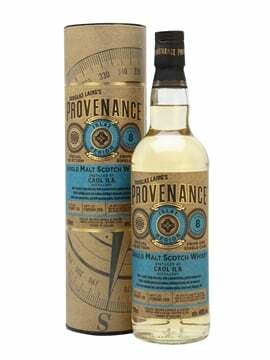 With whispers of 21- and 32-year-olds also being on the cards, as well as something special for their annual Cairdeas bottling, there is definitely more to come.